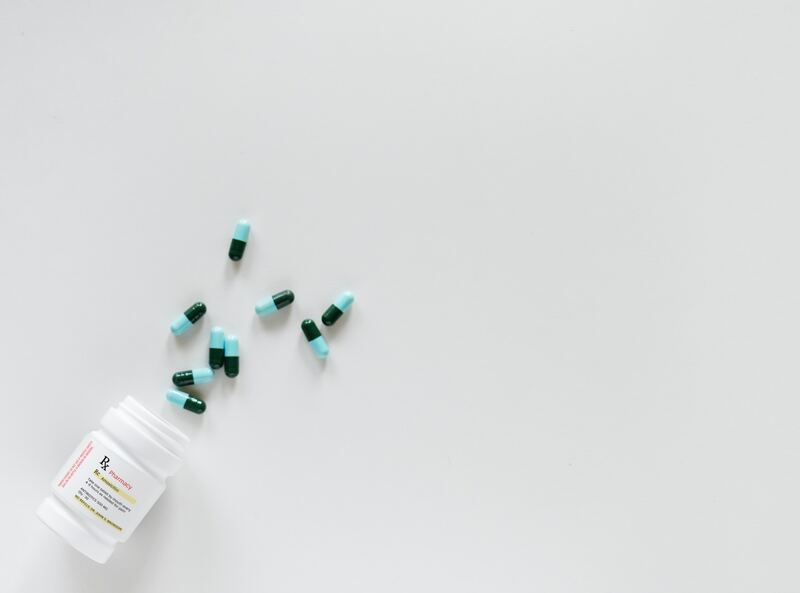 Amy Ma and Dr. Susan Sutherland assert that evidence indicates a short prescription for opioids poses a risk of ongoing opioid use to our teens. In my opinion, based on 40+ years of working with at-risk youth, the real risk is not recognizing trauma as the basis for addiction. Many years ago, I became aware of two separate studies: the first detailed that one in five people had experienced childhood trauma; the other indicated that one in five people became addicted to prescribed opioids. Once their prescription ran out, they turned to street drugs like heroin. There is a connection. Before a doctor can prescribes an opioid, they should have a therapist provide an Adverse Childhood Experience (ACE) score for their client. The Ace questionnaire gives the doctor a good predictor of which patient will have trouble stopping when their prescription runs out. If a patient scores high on the ACE questionnaire they should start therapy before surgery and continue afterwards. The therapist will monitor the client and support the transition when the prescription is finished. This could save the government and health authorities millions of dollars, and prevent the slide into addiction experienced by so many patients who are prescribed opioids after surgery but who have not disclosed past trauma. I am constantly amazed at the confusion among professionals about Addiction and Trauma, specifically about opioids. I have spoken with numerous doctors, pharmacists, naturopaths and dentists and none of them have ever been taught about the direct link between trauma and addiction, specifically with opioids. Where the lack of knowledge is even more prevalent is in the many organizations that work in Recovery. Most still follow the Twelve Step (abstinence) model, even though modern recovery science has shown us a more functional and ethical way to deal with those struggling with addiction, specifically youth. Best practices for recovery should always be based on one-to-one therapy with the proper use of suboxone (if dealing with an opioid), to be tapered off during the recovery period while the client develops insight into the cause of their self-medicating behaviour. The addiction is a symptom; the cause is usually trauma amplified by dysfunctional self-regulation.